Great sound that won't break the bank. It's that simple. 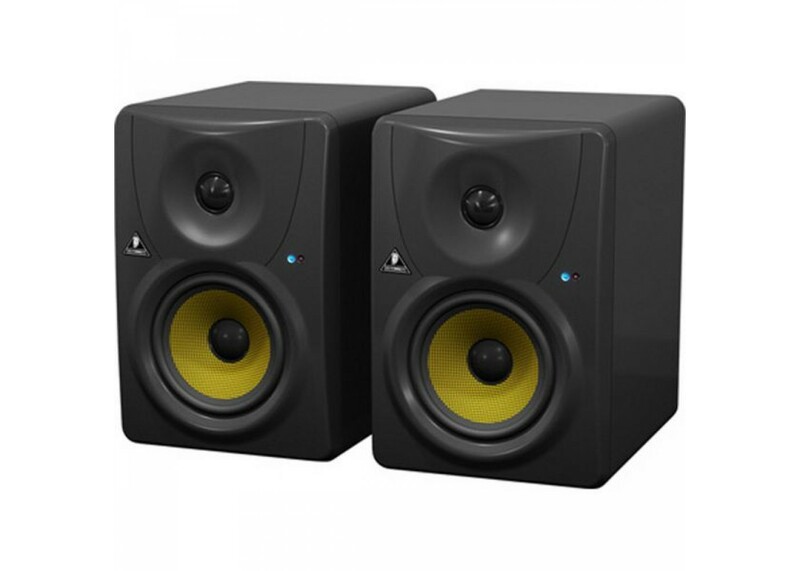 The Behringer 1030A studio monitors are called the Truth for a reason - they give a great sounding, accurate sonic representation without too much coloration. 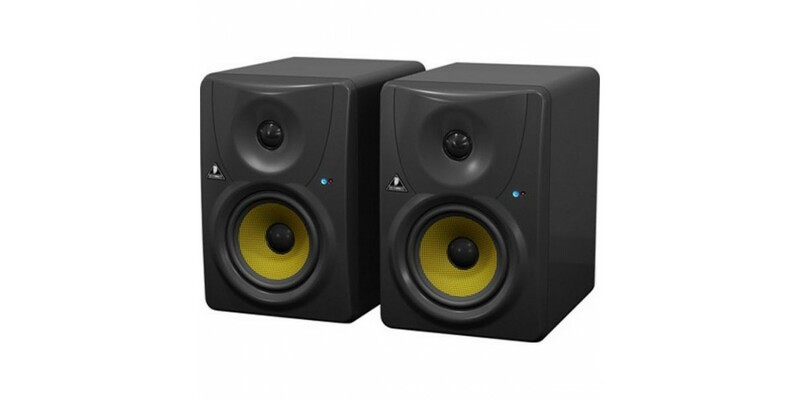 They're self-powered, so you don't need to mess with an external amp - these babies are just plug and play. Sounds good to us!